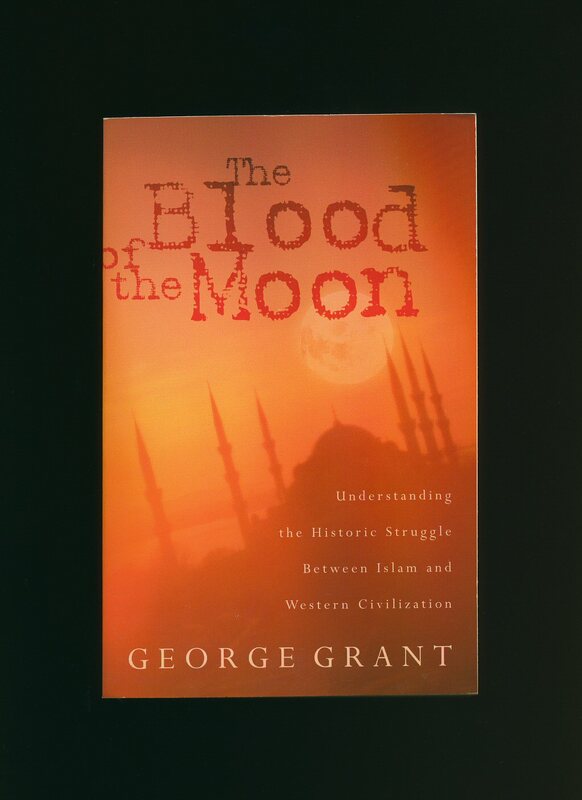 Published by Yale University Press, New Haven First Edition 2006. 2006. 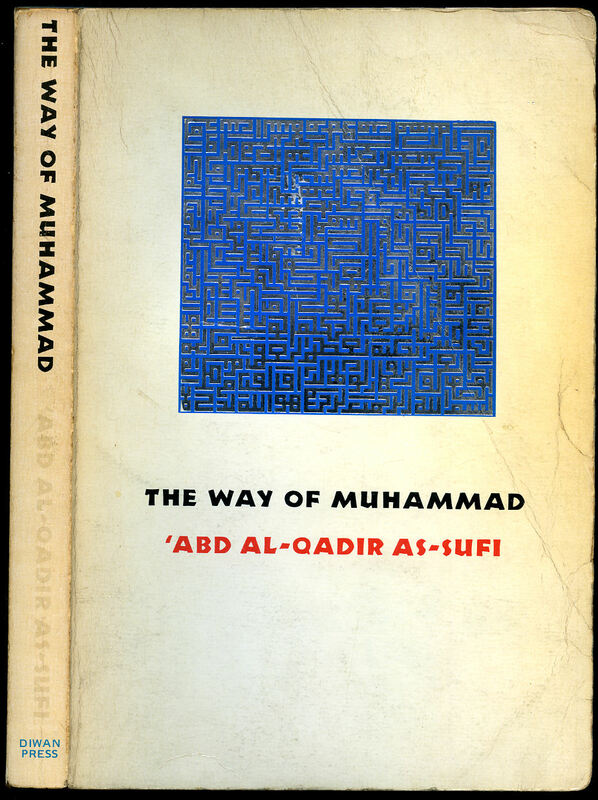 Published by The Octagon Press, Ltd., 14 Baker Street, London First Thus Edition 1974. 1974. 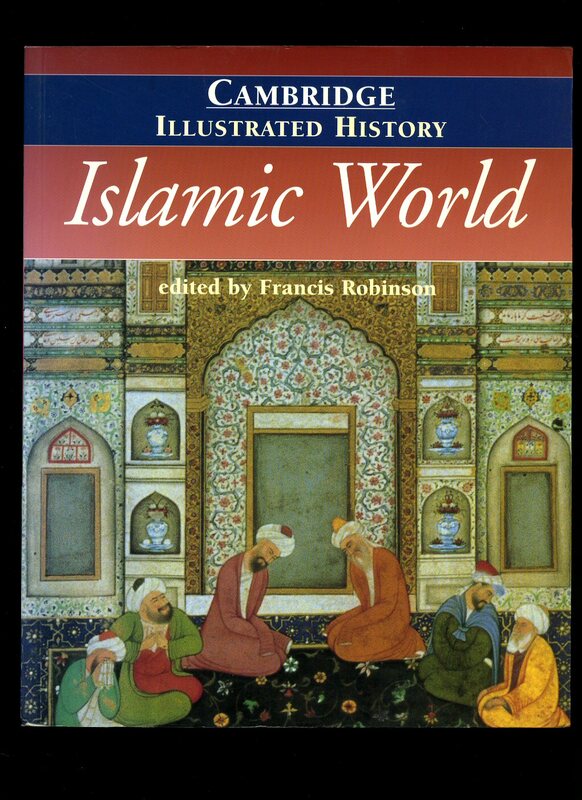 Published by Renaissance Books, Global Oriental Ltd., Folkestone, Kent First UK Edition 2013. Kent 2013. Published by Nashville Thomas Nelson 2001. 2001. Publisher's original colour illustrated laminated card covers. 8vo 8½'' x 5½'' 207 pages. ISBN 0785265430. In Fine condition, no dust wrapper as published, new book never used. Member of the P.B.F.A. 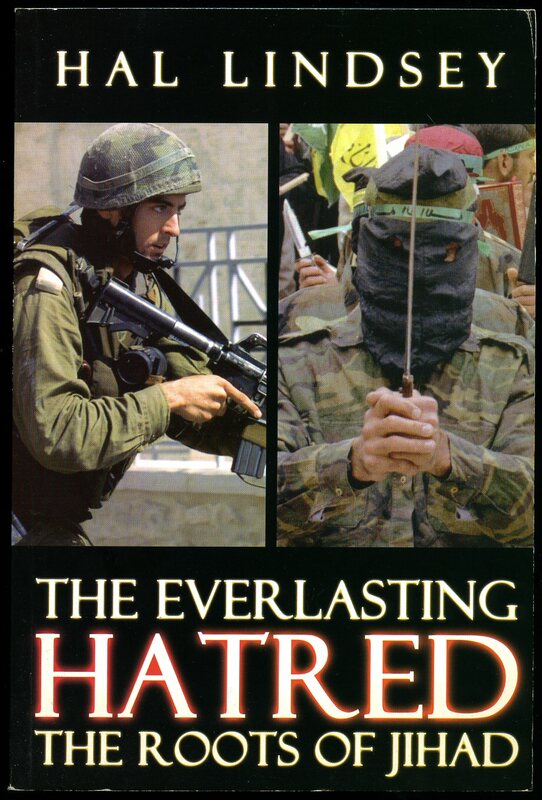 Published by Oracle House Publishing, Murrieta 2002. 2002. Publisher's original colour illustrated laminated card covers. 8vo 9'' x 6'' 265 pages. 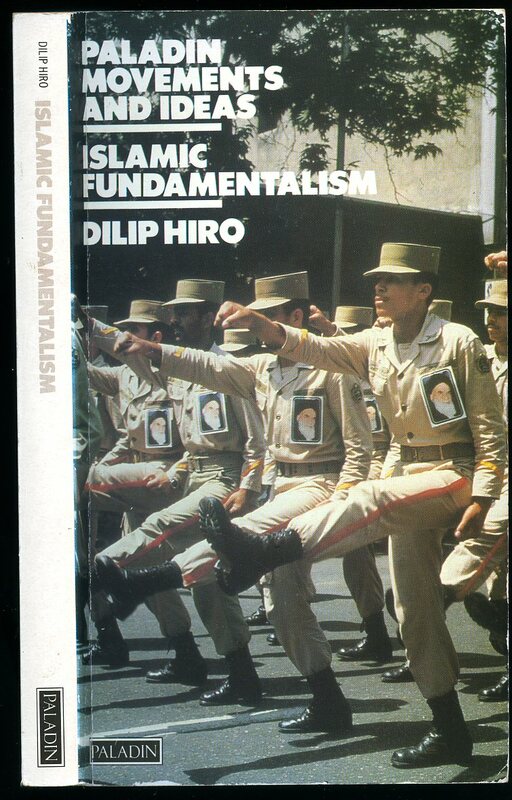 ISBN 1931628157. Monochrome maps. In Fine condition, no dust wrapper as published, new book never used. Member of the P.B.F.A. 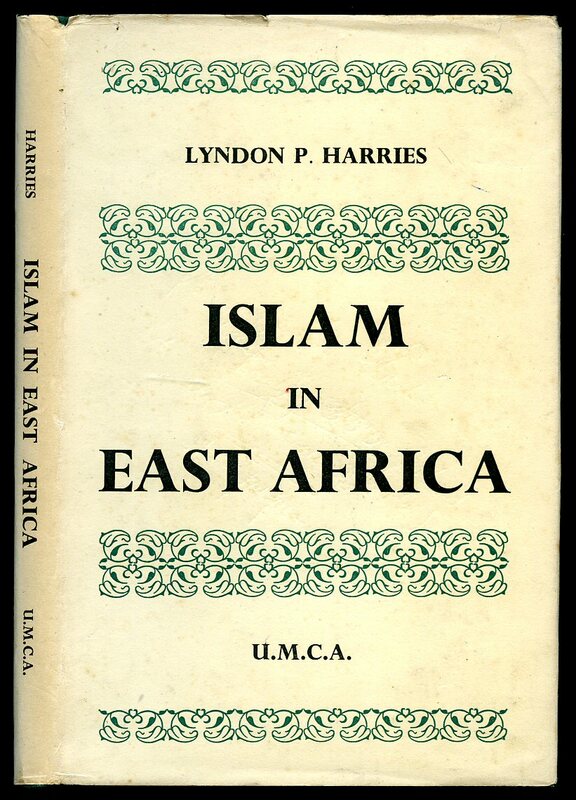 Published by Universities' Mission to Central Africa Westminster, London 1954. 1954. Hard back binding in publisher's original green pebble cloth covers, gilt lettering to the spine. 8vo 7½'' x 5¼'' 95 pp. Name to the front end paper. Very Good condition book in Very Good condition dust wrapper with only minor nicks to the corners, not price clipped. Dust wrapper supplied in archive acetate film protection, this is not adhered to the book or to the dust wrapper and can easily be removed should you so wish. Member of the P.B.F.A. 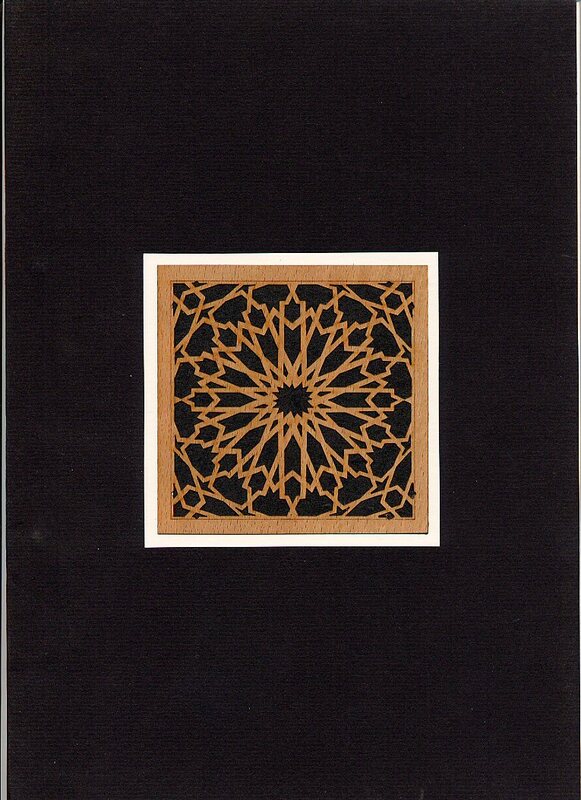 Designed and Published by Islamic Arts Museum Malaysia. Original black card covers with a central panel of fret work veneer to the front cover. Folio 12'' x 9¼''. Contains 38 printed pages of text with colour photographs throughout. In Fine condition, unused new book. Member of the P.B.F.A. 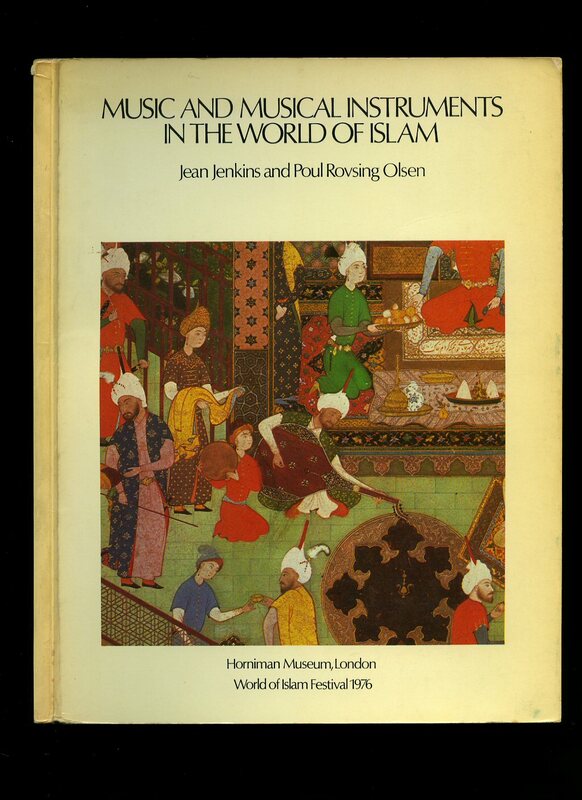 Published by Horniman Museum, London 1976. London 1976. First edition in publisher's original colour illustrated laminated card wrap covers. Quarto 10'' x 7¼'' 100 pp. Colour and monochrome illustrations throughout. Slight tanning to the edges of the front cover and in Very Good clean condition, no dust wrapper as published. Member of the P.B.F.A. 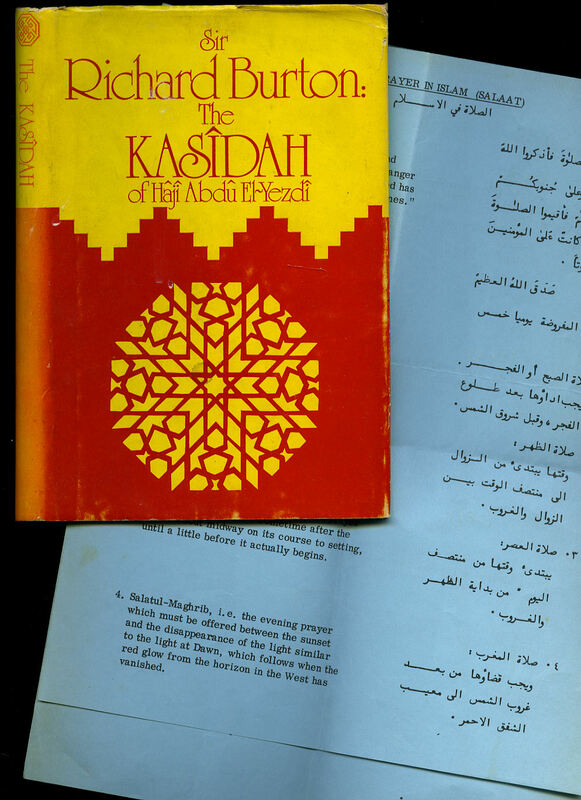 Published by Diwan Press, 21 Hornsey Rise Gardens, London 1975. 1975. Publisher's original plain cream, blue and silver card wrap covers [soft back]. 8vo. 8¼'' x 6¼''. Contains 202 (+ charts) printed pages of text. Crease lines to the covers, red lettering down the spine sun faded and in Good condition, no dust wrapper as issued. Member of the P.B.F.A. 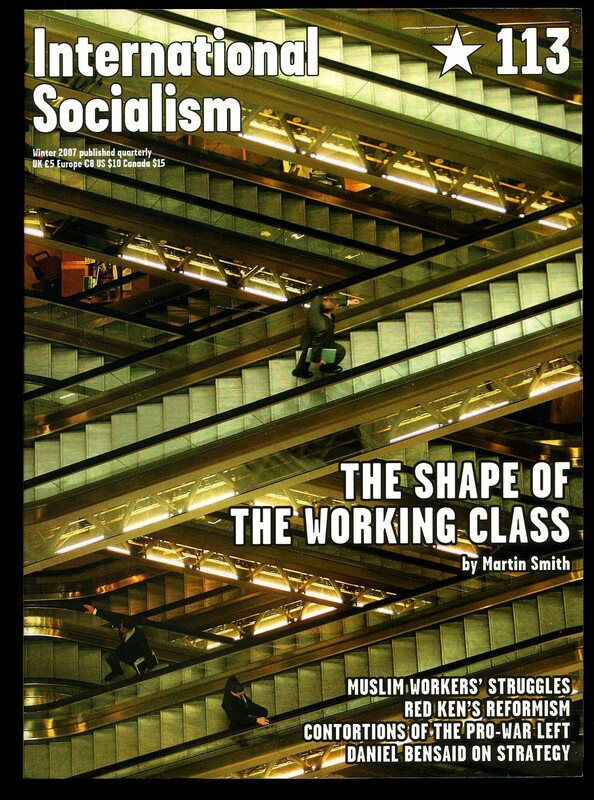 Published by International Socialism, London First Edition January 2007. London 2007. First edition in publisher's original colour illustrated card wrap covers. 8vo. 8½'' x 6¼''. ISBN 1905192215. Contains 206 printed pages of text. Without any ownership markings and in Fine condition, no dust wrapper as published. We currently hold in stock 5 other titles in this series. Member of the P.B.F.A. 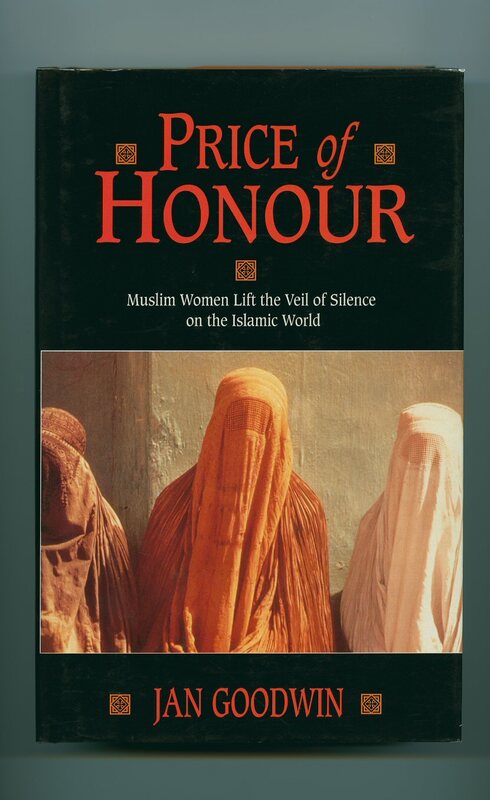 Published by Paladin Grafton Books, London 1988. London 1988. First edition in publisher's original colour illustrated laminated card wrap covers. 8vo. 8'' x 4½''. ISBN 0586086447. Contains 304 printed pages of text. Without any ownership markings and in Very Good condition with a little tanning to the page edges, no dust wrapper as published. Member of the P.B.F.A. 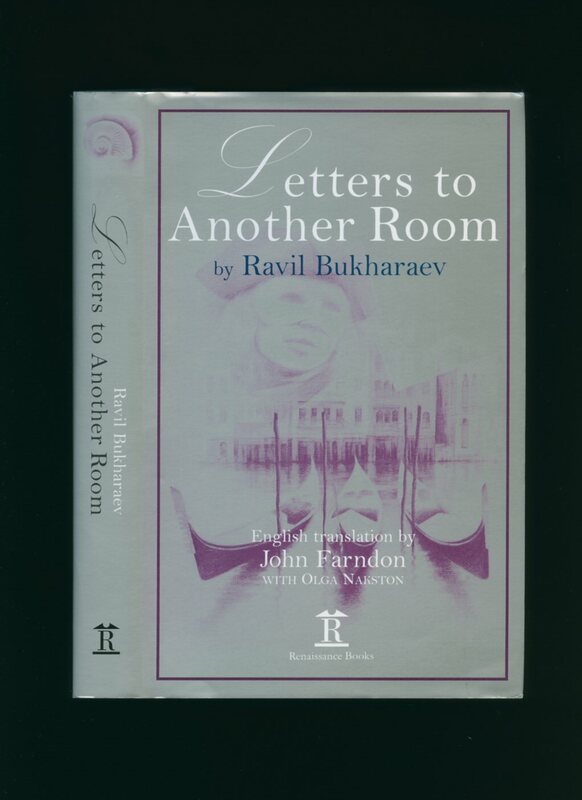 Published by Penguin Group, 27 Wrights Lane, London First Edition 1989. London 1989. Publisher's original colour illustrated card wrap covers. 8vo. 7½'' x 5¼''. ISBN 0140084258. Contains 605 printed pages of text with monochrome photographs, maps and illustrations throughout. Free from any ownership markings and in Fine condition, no dust wrapper as published. Member of the P.B.F.A. 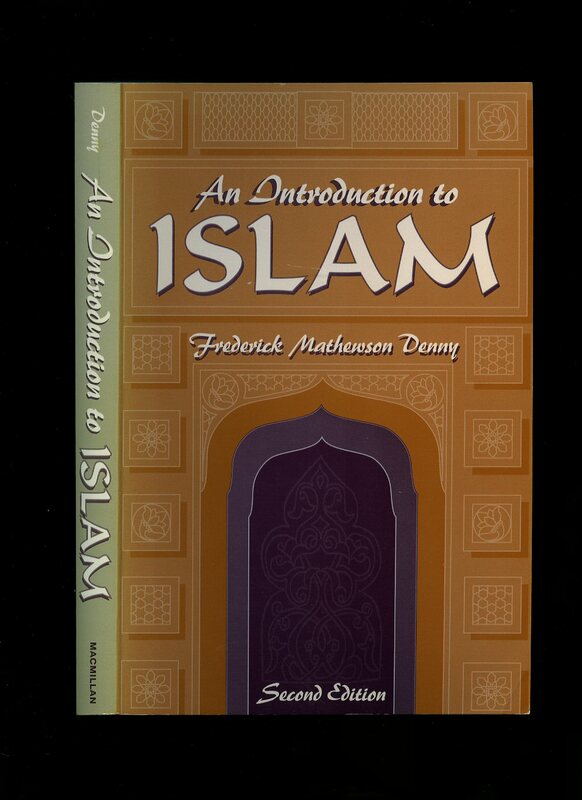 Published by Macmillan Publishing Company, 113 Sylvan Avenue, Englewood Cliffs, New Jersey, USA Second Edition 1994. 1994. 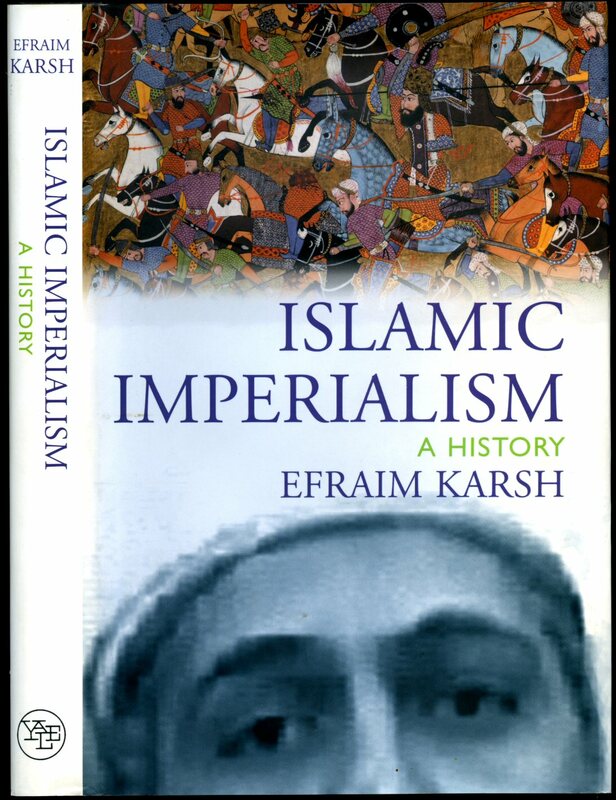 Published by Cambridge at the University Press 1998. Cambridge 1998. In publisher's original colour illustrated card wrap covers. 4to. 10'' x 8''. ISBN 0521669936. Contains [xxiii] 328 printed pages of text with colour and monochrome maps and photographs throughout. Almost imperceptible sun fading to the spine, without any ownership markings and in very near Fine condition, no dust wrapper. Member of the P.B.F.A. 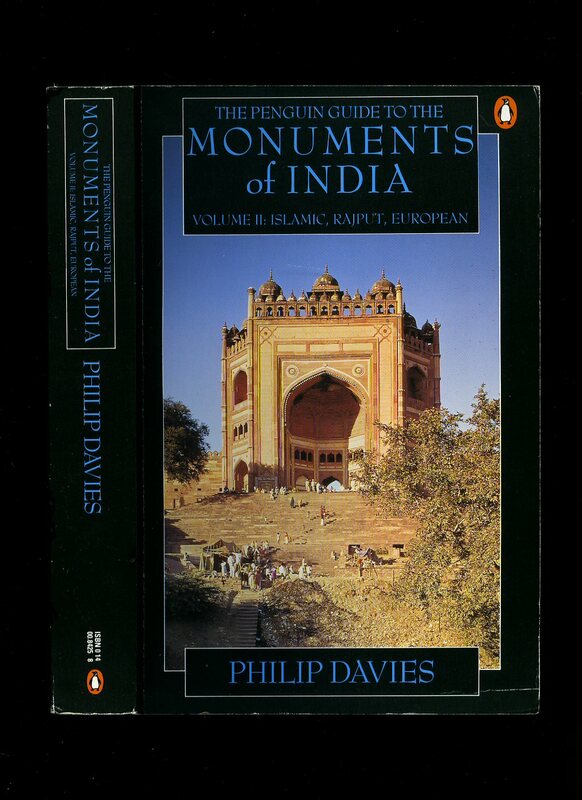 Published by Little, Brown and Company Ltd., Brettenham House, Lancaster Place, London First Edition 1994. London 1994.